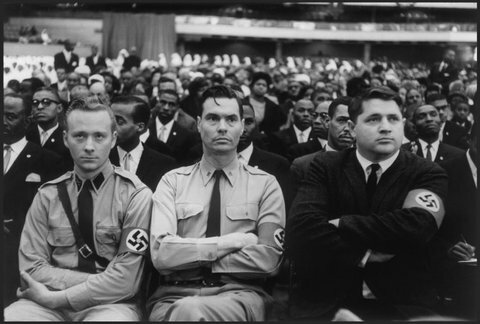 American Nazi Party Commander George Lincoln Rockwell (center) at a Nation of Islam (NOI) rally, Uline Arena, Washington, DC, June 25, 1961. From William H. Schmaltz, Hate: George Lincoln Rockwell & the American Nazi Party, Washington, DC: Brassey’s, 1999. The section on June 25, 1961 is from Chapter 6, “1961: This Time the World,” 119-21; the section on February 25, 1962 is from Chapter 7, “1962: A World Union of National Socialists,” 133-35. The title of this pair of excerpts from Schmaltz is mine, not Schmaltz's. Warning: strong language.—A.F. Malcolm asked the audience for donations of one hundred dollars and got three. 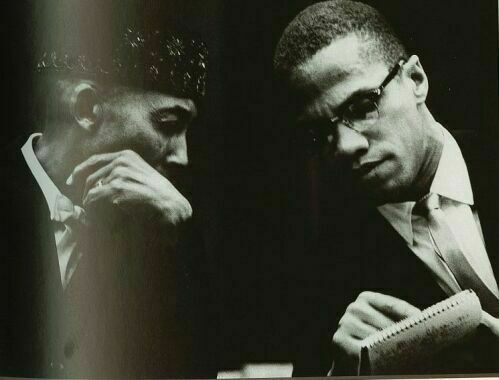 As Malcolm dropped his request to fifty dollars and then to twenty dollars, Rockwell pulled out his wallet and handed a twenty-dollar bill to the usher to be sent up to Malcolm. Malcolm asked who had given the money; a trooper shouted at the top of his lungs, “George I.incoln Rockwell!” This brought scattered applause and a covey of supporters and cameramen to Rockwell’s side. At Malcolm’s request, Rockwell stood up for applause, to which Malcolm said, “You got the biggest hand you ever got.”31 Rockwell was not amused, but he cracked a grin for the cameras. 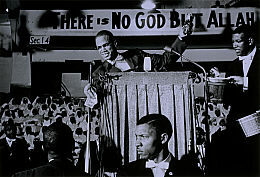 Another speaker took the podium and announced that Elijah Muhammad would not speak because of illness. The audience began leaving the building, but the Nazis remained for the final speaker when they heard him begin to lash out at Jews. Outside the arena Rockwell lied to a TV reporter, telling him that many of the Muslims had urged him to speak. He would get his chance to address the Muslims the following year. Rockwell kept in contact with Malcolm X, “with occasional telegrams and stormtrooper couriers when Malcolm was in the Washington area.32 . . .
29 The Rockwell Report, 1 January 1962, 4. 30 Claude A. Clegg, An Original Man (New York: St. Martin’s Press, 1997), 152-53. 5 The Stormtrooper, March-August 1964 and February 1962, 6/11; Chicago Sun-Times, 26 February 1962. 6 ADL, FACTS, vol. 15, no. 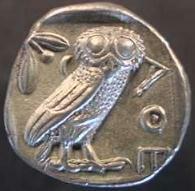 2 (October 1963), 278-79. 7 Muhammad Speaks, April 1962; The Stormtrooper, February 1962. What about the Nation of Islam's Historical Ties to Fascism?